Weddings are as unique and individual as the people involved in them. From a small, intimate ceremony, to a lavish, statement wedding, one thing is for sure – you’ll never go to the same one twice! This is illustrated in one of our favourite things to watch – movie weddings. While the weddings themselves may not always go to plan, they are always beautifully styled and coordinated, in a wide range of stunning locations. We’ve teamed up with the wonderful people at Kaleidoscope, alongside fellow industry professionals, to figure out how much your favourite movie weddings would actually cost. Click the link below to visit the Kaleidoscope Blog and see for yourself, you might be surprised! 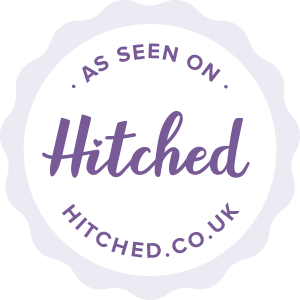 Kaleidoscope Blog – Movie Weddings – How much would they cost? Thanks to our friend Sarah Brabbin at www.sarahbrabbin.co.uk for the wonderful cake photography used in this post.